A few showers are possible, mainly in the morning. Storms ahead of the cold front late Monday will start out strongest to the northwest, but will weaken as they drop south into our area. 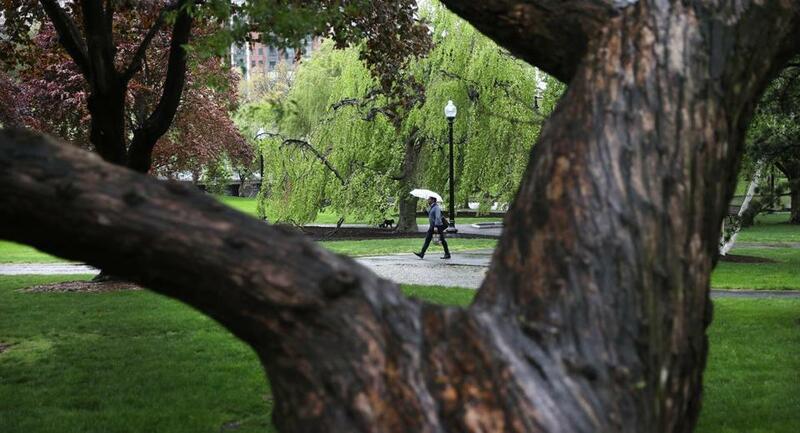 Rain is still in the forecast for Wednesday, according to the National Weather Service. Afternoon highs return to the mid 80s. Some gusty winds and small hail are possible. Today expect clouds to continue to decrease from northwest to southeast with highs in the upper 80s-low 90s for most spots. Annoying winds from the south follow with gusts to 40 miles per hour at times. We'll see scattered storms next Saturday, but it will not be a washout. Right now, Father's Day weekend looks fairly typical for June with AM sun and afternoon showers and storms. Wind: E/SE 5-15. High: 87. The tornado threat is low, but there is a brief window early where an isolate brief tornado is possible. NOAA's Storm Prediction Center has placed that part of the state under a marginal risk of severe weather today. More storms will be likely on Wednesday. Overnight, showers should dissipate with lows in the mid to upper 60's. Friday night - A slight chance of showers and thunderstorms with a low around 70.